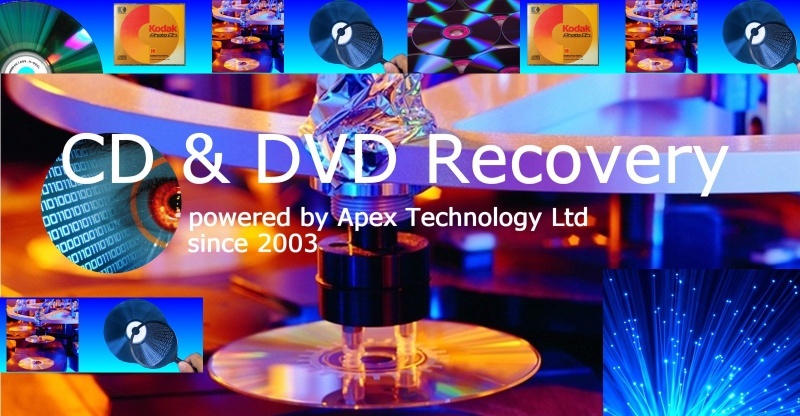 If you need a CD and DVD data recovery with file transfer to Hard Drive or USB service, then contact our friendly company. DVDs and CDs deteriate over time. They become corrupt with heat, sunlight and storage conditions. Alternatively you could have a pile of them that are difficult to access individually and need placing on a Hard Disk Drive or USB to enable all the information to be in one place - so just contact us.